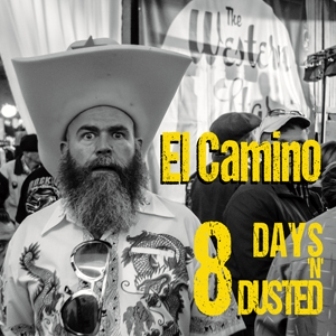 Second album of hard edged rockabilly from El Camino, an excellent British band that crosses over both the rockabilly and psychobilly scenes. This is an amazing collection of songs and will really put this band on the map. 11. I Heard That Pardon?